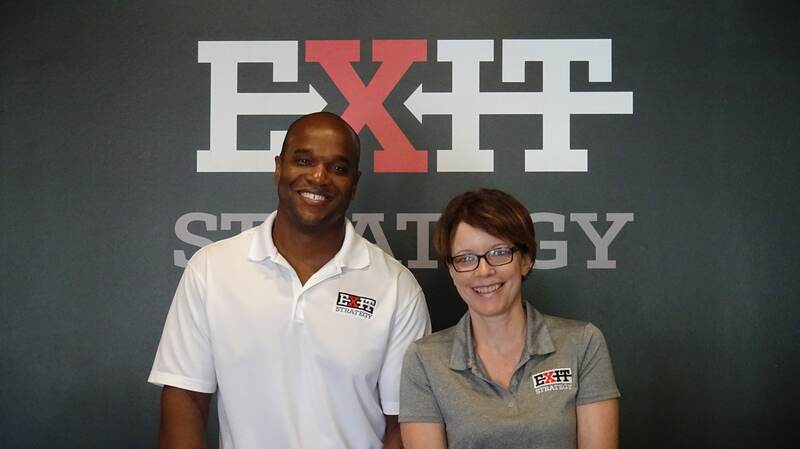 When we opened Exit Strategy in August 2014, it was just the two of us. 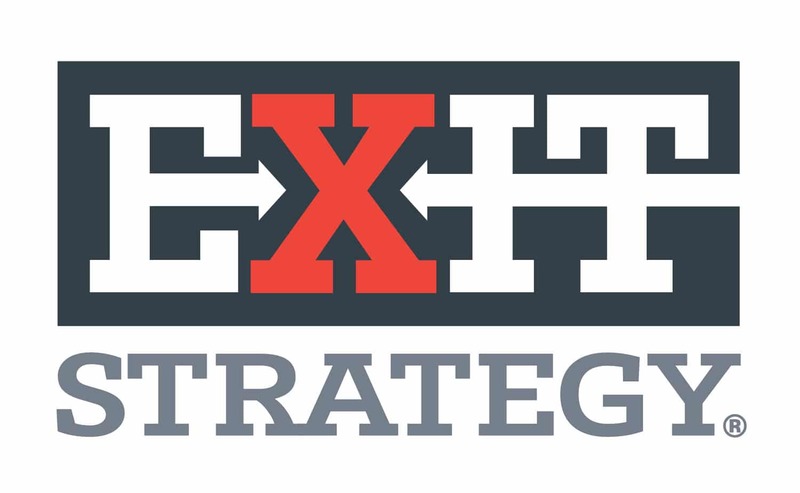 Since then, Exit has grown to include some amazing individuals who have helped us grow our vision. Together, we continue to help our visitors create memories. 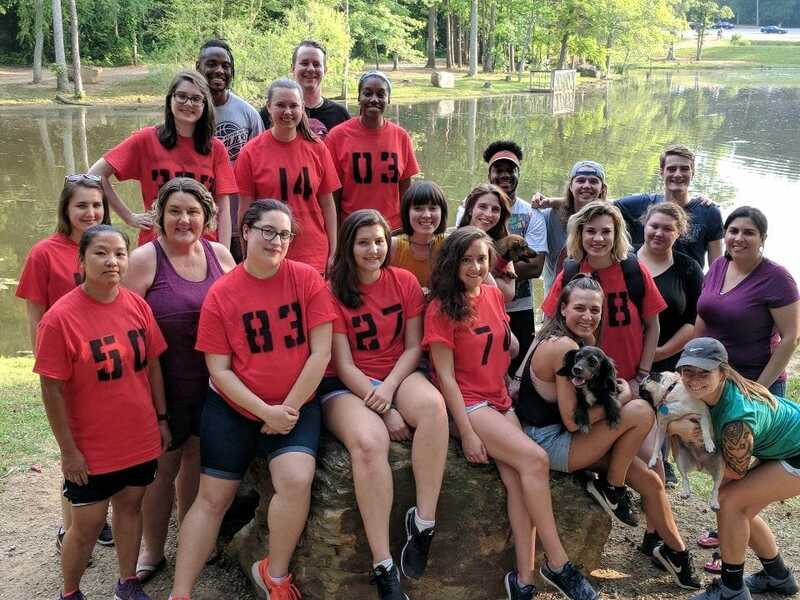 Without our amazing staff, our rooms are just…, rooms! However, with Exit’s game masters, the rooms created by the design team become immersive adventures that we hope you will continue to enjoy!